On July 24, Song Joongki gave an interview to a variety of Korean media outlets. Well, Song Joongki's new movie "Battleship Island" will be released soon, and Korean actors usually give an interview to media outlets just before the release of their new movies because they need to promote their movies. By the way, what's impressed me was that Song Joongki talked frankly about his marriage with Song Hyekyo. You know, they've recently announced that they will marry in October, and no doubt, there’s a great deal of attention on the two top stars' marriage, but Korean actors usually don't want to even mention about their private lives at their interviews. 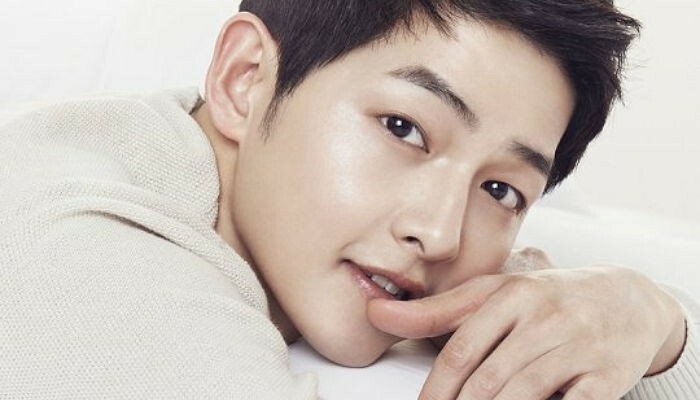 However, Song Joongki, who is well known for his straightforward personality didn't hesitate to answer to the questions about his romantic relationship with Song Hyekyo. So, check out what he talked about his marriage with the famous actress. Q. It seems like people are more interested in your marriage than your new movie. Don't you feel pressured about it? Song Joongki: It's true I'm worried about it. But, I suggested announcing about our marriage before the release of my movie, and Song Hyekyo agreed with it. Actually, I've been thinking about our marriage for a long time, and I thought I'd better announce about our marriage because there have been so many groundless rumors about us. I'm sorry for the production crew of my movie, but I had to do it for Song Hyekyo. Q. You said there have been so many groundless rumors. 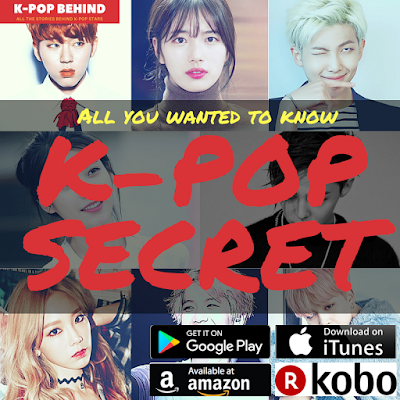 What kinds of rumors have you heard of? Song Joongki: There were lots of rumors, but one thing I can say is that she's not pregnant. Q. Some people say you decided to get married so early. Song Joongki: I don't think there is the best age to marry. If I'm ready to get married, yeah, I can get married, and if not, I don't. I thought we're a perfect match, and as you know, Song Hyekyo is a great person. I decided to get married because of her. Q. How do you call each other? Song Joongki: Some people say we call each other "Song", haha. Actually, we're not good at doing such a thing. We just call each other's name. Q. Have you ever fought each other while preparing for your wedding? Song Joongki: No comment, haha. We don't usually fight each other, and I always try to obey her because my senior actor Cha Taehyun told me to do so. Q. Song Hyekyo has been doing many good things to increase awareness about Korea around the world. Will you join her after getting married? Song Joongki: Yeah, I'm sure there will be a chance. She's interested in social issues, and I respect her values. That's one reason why I love her. Q. Where will you live after getting married? You purchased a high-class house located in Itaewon last January. Song Joongki: I don't know. Nothing is confirmed.